We are excited to announce our annual Spring Vintage Barn Show planning is in the works! 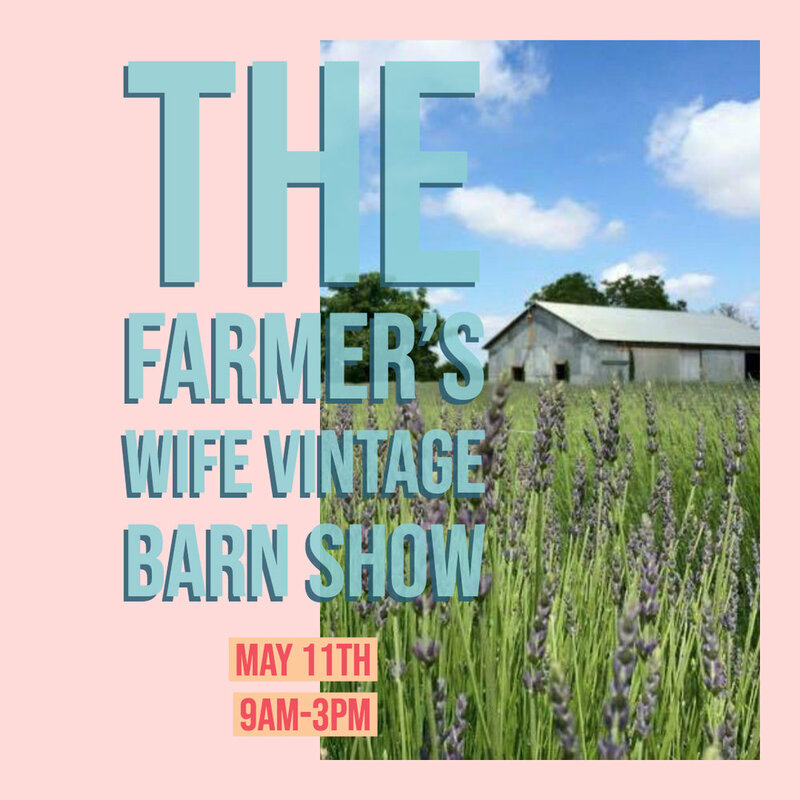 Save the date for May 11th! We are looking forward to collaborating with vintage vendors and new food trucks as well! This will be another great Barn Show and I can’t wait to see you all there! We will keep everyone posted with more details regarding the event soon!